Brighter, Healthier Smiles For All Ages! New patients & Referrals Welcome. New Patients & Referrals Welcome! Need a great caring dentist in Perth, Ontario? We welcome dental emergencies and accept most insurance plans. 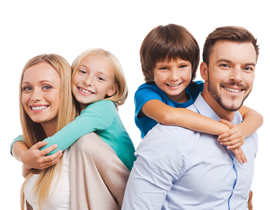 We believe in providing quality dental care for our patients and their families. 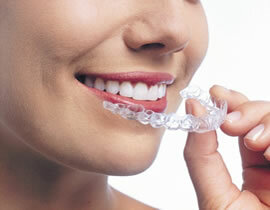 Visit us to achieve your optimum oral & body health. There is a beautiful smile to give, create and receive at our office. We can transform your smile into the smile of your dreams. 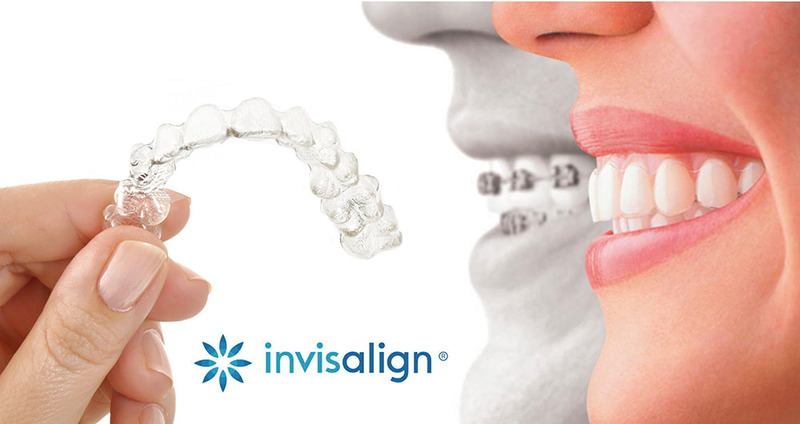 Invisalign is the clear alternative to metal braces for adults, kids and teens. It’s the virtually invisible way to improve your smile. If you are missing a single tooth, one implant and a crown is the best option to replace it. Secure loose dentures with dental implants. 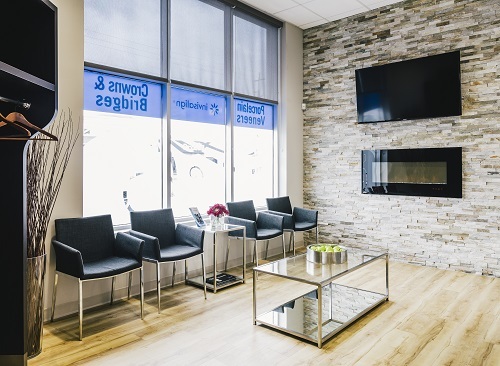 Welcome to Perth Dental Centre, the office of Dr. Sean McIntosh, Ontario Dentist. We are delighted to offer Perth and Lanark County residents with quality, comfortable dentistry. In line with our town’s vision, Dr. Sean McIntosh believes everyone deserves to enjoy a healthy, beautiful smile. We are proud of our strong community spirit set against a backdrop of beautiful heritage architecture, plenty of open natural spaces and great people. From dental hygiene, root canals, gum disease therapy, fillings to crowns, bridges, dentures, cosmetic and implant dentistry, Invisalign clear braces and more – Perth Dental Centre offers it all with the latest in dental materials, technology, sterilization and patient care. New patients and referrals are always welcome! Book your appointment today 613-264-5452. At Perth Dental Centre, Dr. Sean McIntosh (Perth Ontario Dentists) is offering Lanark County, Caroline Village, Greenly’s Corners & Perth Ontario residents with quality dentistry.